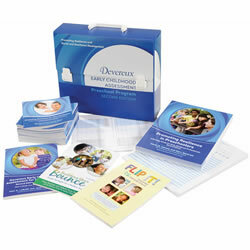 For more information you can visit the FLIP IT® resource section on Devereux's website. You may preview an excerpt here. 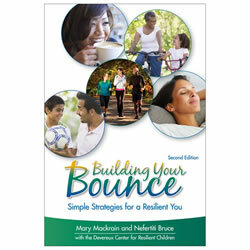 Read our Insights and Inspirations article for tips on how to address challenging behaviors in the classroom. 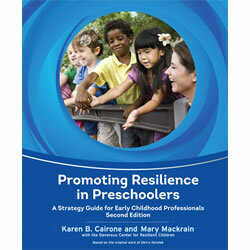 In this free webinar, Rachel Wagner Sperry presents "4 Steps to FLIP a Challenging Moment into a Learning Opportunity for Young Children." 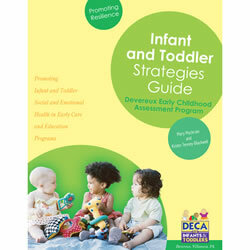 Watch and join our Classroom Management for Early Learning community for a free CE certificate. As a teacher this is what I did in the classroom, when I moved into an ES place and had a training with this method and found what I was doing had a name. 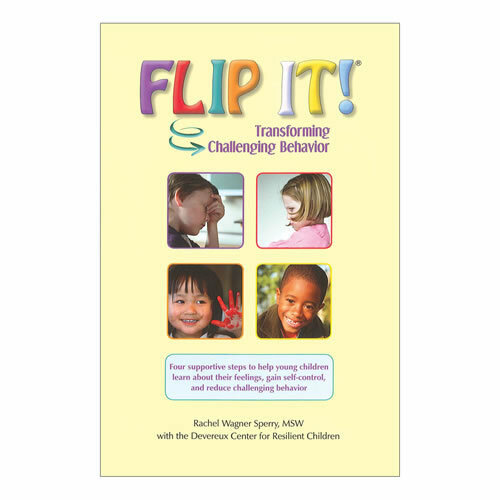 I have been helping classrooms one at a time FLIP challenging behaviors....it works!!! The book is simple to use, good information applicable to my profession. It is always wonderful to have new strategies to use with those few children that have trouble being successful in the classroom. 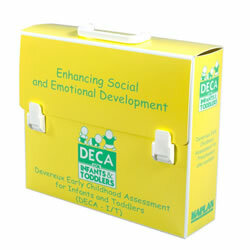 This is a great tool to have in our tool belt to use when needed to help children learn self-regulation and problem solving. Which I believe is one of the greatest gifts we can give to children is the ability to problem solve.